PRP stands for platelet-rich plasma. The medical procedure first started to be used in the 1990s. Blood is drawn from the patient and the blood’s cells are isolated from the blood’s plasma through the use of a centrifuge machine. The activated platelets can then be re-injected into the patient to accelerate skin healing by triggering the body’s natural inflammation which promotes collagen production and even spurs hair regrowth. In recent years, PRP injections have become very popular as top name celebrities, such as Kim Kardashian, have undergone the procedure and given it rave reviews. Many people, both young and mature, can benefit from PRP injections. 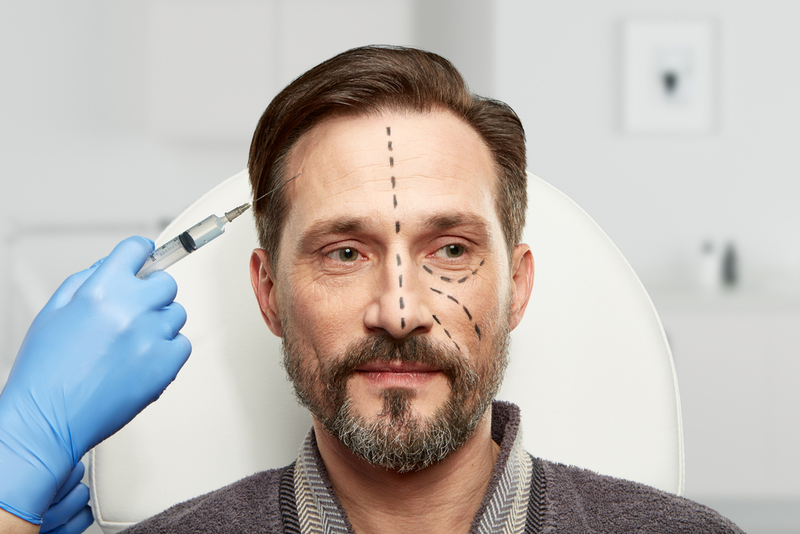 The procedure is often referred to as a ‘non-surgical facelift’ because of the stunning results that can be gained with only a few key injections. A patient has no downtime and can immediately return to daily life. Improved skin tone with added volume to the face, neck, and back of the hands. Reduced appearance of fine lines and wrinkles around the mouth, eyes, forehead, and cheeks. Non-surgical. Unlike many procedures that render similar results, PRP is non-surgical and can be easily performed in the physician’s office. Only minimally invasive. The needles used to inject the PRP solution are very small and most patient barely feels the needle. No recovery time. A patient can immediately return to work. 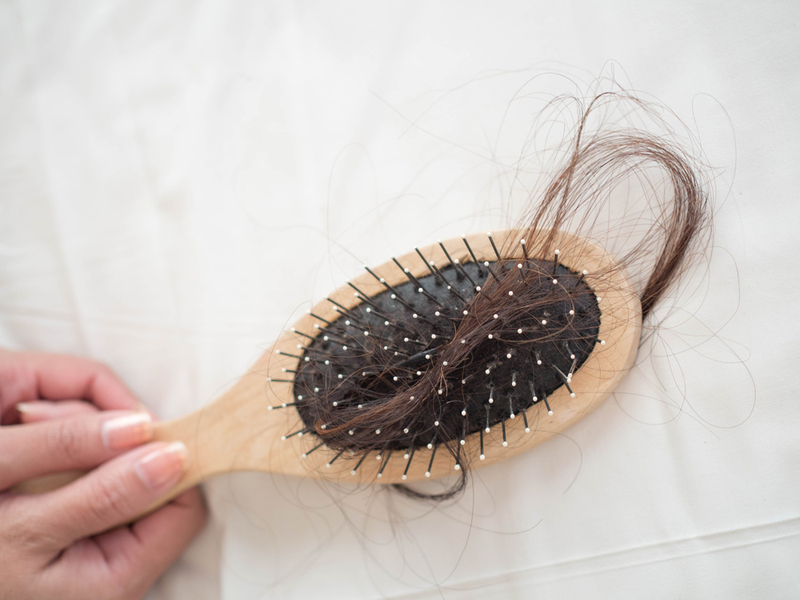 When used spur hair regrowth, the treatment does not work on fully bald locations. In recent years, platelet-rich plasma has started to be used to treat a wide array of medical conditions such as arthritis, herniated discs, tendonitis, hand injuries, sciatica, loss of balance, and chronic physical pain. It is believed that the growth factors in PRP are what makes it so successful at healing physical problems. Dr. Hannah Vargas and her team of medical experts are trained in all aspects of PRP injections. Please contact us to book a consultation and learn more about how this revolutionary procedure can benefit you.